We are aware about your preference for the preconference, but we had to face the reality and the availability of the venue. So we are organizing different postconference programmes. Nevertheless if anyone would like to anticipate the arrival, we will be glad to help for some unofficial pre conference program. The Post Conference has different proposals. 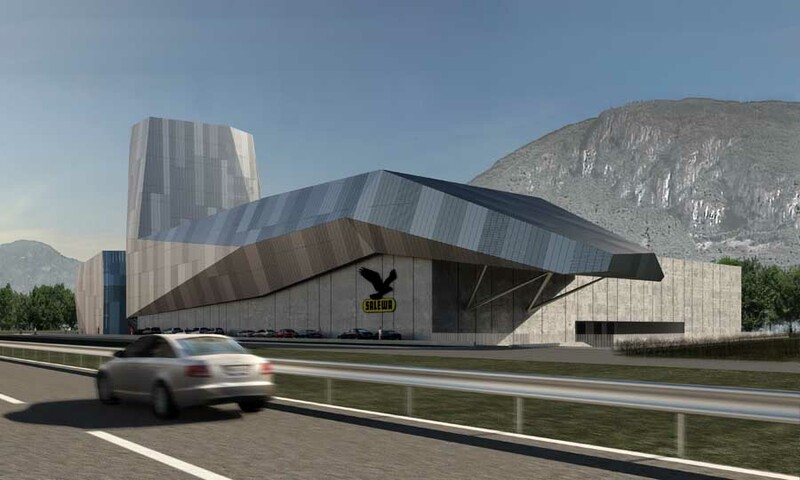 Description: The Oberalp Group –founded in 1981 by Heiner Oberrauch – now employs more than 500 people and is active in various sectors of production, retail, wholesale and distribution in the fashion industry and sporting goods field. In 1990 Oberalp took over the Munich based Salewa Group and greatly increased its market share in the mountain sport market in Europe, Asia, USA and other key regions. 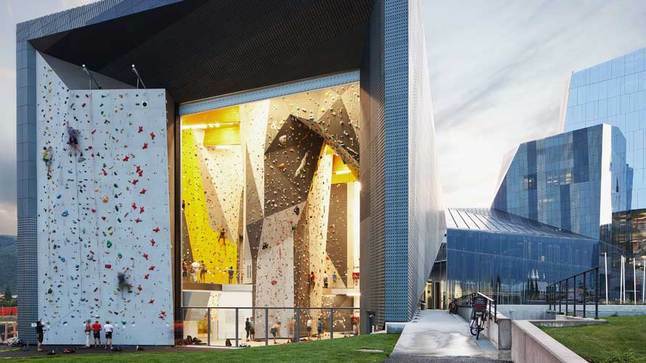 In the beautiful new headquartes of Salewa in Bolzano we will have the opportunity to visit the production, listen to the history of challenges linked to mountain sport and, last but not least, have an intensive climbing course. 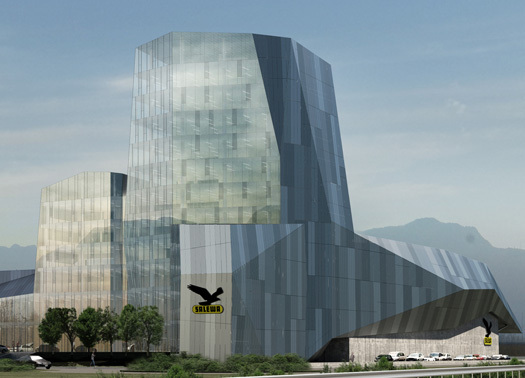 Accomodation: we will stay in Candriai and move with buses to Bolzano. Description: this is just a draft, we’re stil thinking about the details. 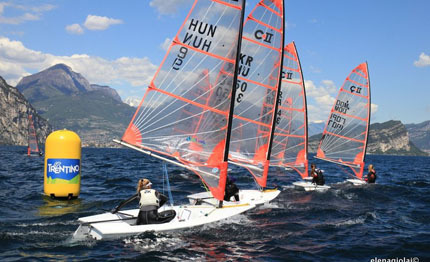 Anyway the idea is to spend a day sailing on Lake Garda experimenting some activities we normally use in experiential training. we strictly depend on weather condition, that means no wind (or too much of it) no sailing. we need to know with a certain advance how many people are interested in the activity since it won’t be easy to find big sailing boats on Garda lake, during a weekend of May, if we don’t move quickly. Minimum/Max participants: 6 – that depends on the boat that we can find. Probalby not more than 12 People. The priority will be given to early subsciptions. Accomodation: we will stay in Candriai and move with buses to the selected venue. 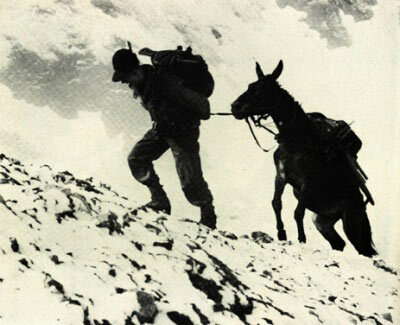 Description: there are a lot of stories about world war I in Trentino. We will travel around this part of our history, discovering information that people never heard about and maybe would have never discovered. We are still working on this proposals, so please let us know with your comments which is your preference or suggest us new proposals. allready looking forward to EEE Italy! Thanks for the good work in selecting the venue and preparing everything! I find the “war in Trentino” post conference interesting. I dont know how it is planned but for me i would prefer if we did a lot of walking to get to locations instead of driving a lot (even if it means we see less). For me sharing some activity like walking in the mountains with my eee friends is a big part of the apeal of a post conference. thanks for your words of appriciation, we are working to do our best for EEE. Every suggestions for the postconference is welcome, we are working on it and we could try to shape it to satisfy expectation like yours. Hi Italian hosts, well done for putting 2015 together. I agree with Valentine about the walking on post conf. as I am interested in war in Trentino event. looking forward to meeting old (and new) friends in the land of my paternal great great grandfather.